Do you want to sell your home for more money? Wouldn’t you be thrilled to get your house sold quicker than your neighbor? With the help and protection of a home warranty, this is possible! A study from the Service Contract Industry Council (SCIC) found that homes with systems and appliances warranties sell for an average of $2300 more and 16% faster than their non-warranted counterparts. Consumer studies have found that a systems and appliance home warranty also reduces the number of days on the market by 16.14%. Being unaware of these advantages, many home sellers do not think to purchase home warranties. Some home sellers buy warranties before putting their homes on the market. Another option is to add a warranty later, as a way of sweetening the sale. A warranty could be an agreed upon aspect of the sales contract, settled before closing. In all cases, any party involved can pay for the home warranty: the homeowners, home buyers, real estate professional, or even the mortgage or title company. By including a warranty during a home purchase, all parties involved will be confident throughout the entire home transaction. Let’s take a look at the advantages of including home warranty coverage when selling a home. 1. Home Warranties Attract Buyers. Home warranties aren’t as immediately obvious as a home’s exterior, but they are just as magnetic. Home buyers are hungry for the convenience and worry-free lifestyle of living in a warrantied home. With a systems and appliance warranty, homeowners can relax, knowing that they have coverage when appliance breakdowns occur. With a home warranty in place, replacing an HVAC system should only cost you a service fee, rather than $4,000-$7,000 without a warranty. Similarly, a warranty service call fee also protects you if you find yourself having to replace a water heater ($2,000 without a warranty), a washer/dryer ($4,000 without a warranty) and many other appliances and systems throughout your home. In the scenario we described earlier, the seller purchases the warranty, and the buyer pays nothing except the service fees for the life of the warranty. (Typically a year following the home sale.) Home Warranties such as HomePRO cover unexpected repairs and replacements due to normal wear and tear of the home. For new homeowners with tight budgets and veteran homeowners with previous appliance replacement experience, a warranty provides homeowner more confidence in homeownership. So much confidence that homes with protection plans are on the market for an average of 11 days less, according to the SCIC study. 2. Homebuyers Can Transfer the Warranty to Accelerate Future Sales. Warranties are attached to the home itself, meaning that they may be passed on to the next homeowner. Home buyers who are not planning to put down permanent roots will appreciate knowing that they can attract buyers with the same warranty. A transferable warranty increases resale value. 3. Listing Coverage Smoothes the Sale Process. Many warranty companies offer listing coverage. This means that the price of the buyers’ warranty includes six months of coverage while the home is listed. Nothing delays a home sale quite like an appliance failure. With listing coverage in place, if an appliance fails due to normal wear and tear, a seller will simply pay the low service call fee for the appliance to be repaired and/or replaced and the home selling process continues as normal… This safeguards the seller’s budget while averting sale delays. 4. Legal Protection for the Seller. 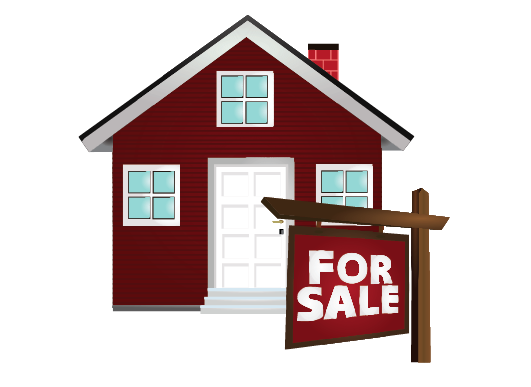 The law requires that home sellers disclose everything that is wrong with the home prior to a sale. If something major happens to the home within the first year following a sale, legal problems may ensue. With a warranty in place, both the seller and the buyer have confidence in knowing that protection is available, should any problems arise. In this way, warranties are safety nets for all parties involved. You wouldn’t think of putting your home on the market without taking a critical eye to its curb appeal. These days, home warranties are just as necessary. About 90% of home sales in California include a warranty. Home warranty solutions are helpful when selling new and existing homes alike. For older homes, a warranty can entice buyers to take a chance on a structure with older appliances. 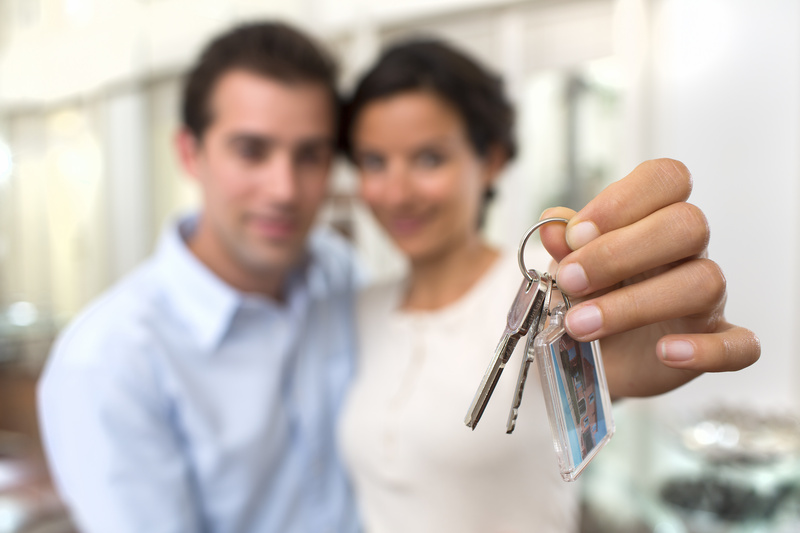 For new homes, warranties offer confidence to buyer and seller alike. In your next home sale, include a home warranty. It could be the distinguishing factor that gets your home sold quickly, for a higher price and with a feeling that the home is protected.